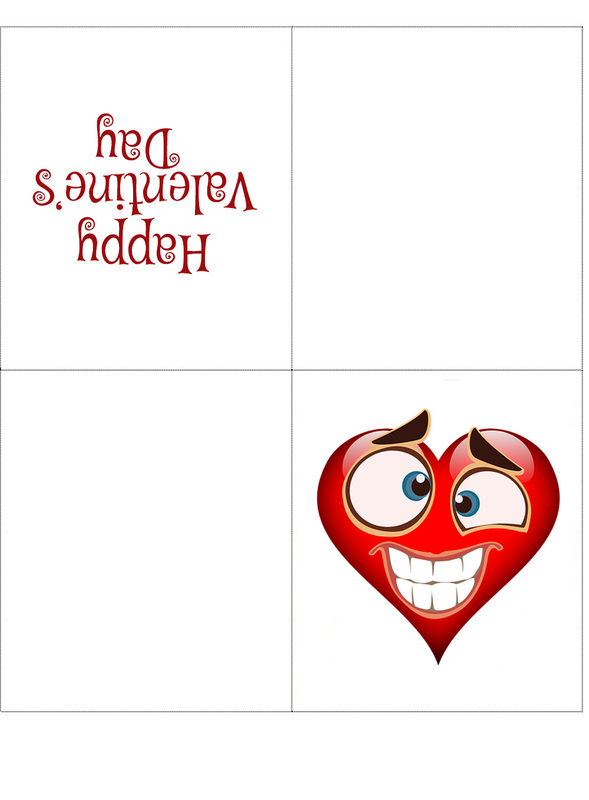 This amusing four-fold card is a bit of printable fun for Valentine’s Day. The idea is that making a card is an inexpensive way to get the children involved. After all, these days Valentine’s day isn’t just for couples but for everyone, providing a great opportunity to remind friends and family that you love them.